An aerial perspective of Geographe Bay in Western Australia. 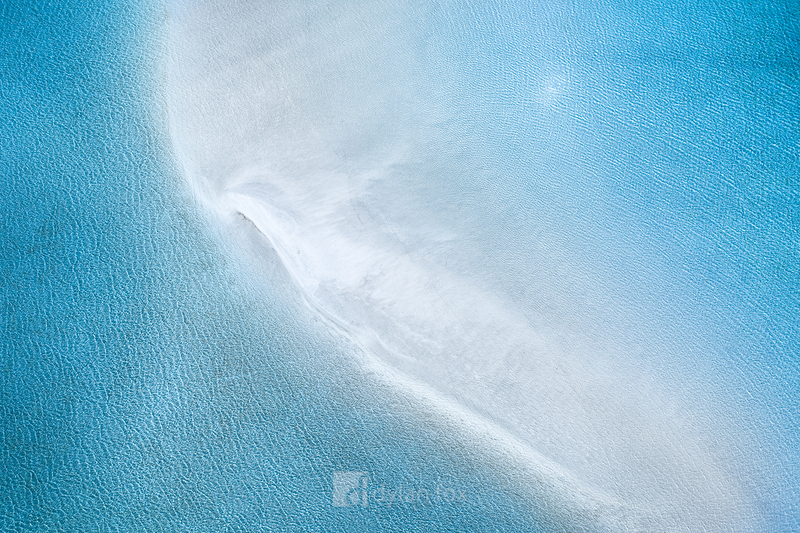 These sandbars made for some interesting abstracts from the air and are only a stones throw from the popular town centre of Dunsborough. Secure your limited edition, Geographe Bay print, 'Sapphire', by selecting your desired print size in the menu to the right.